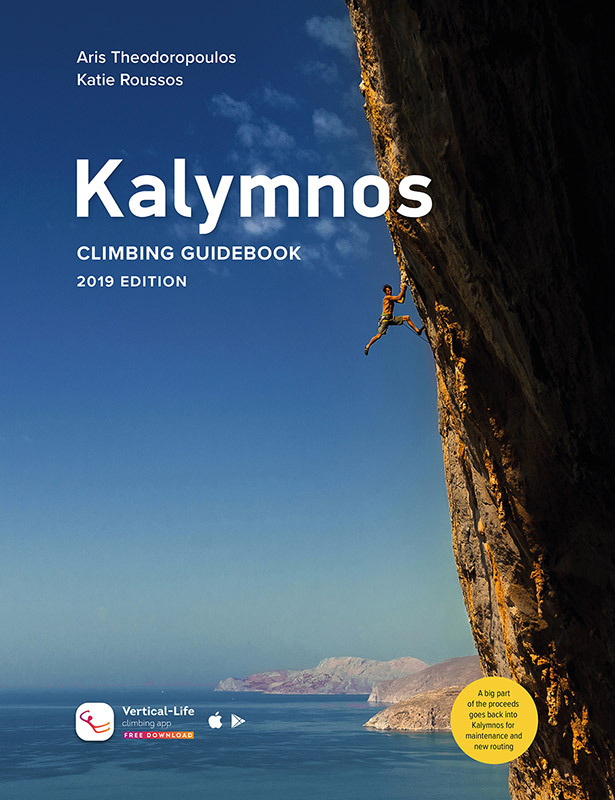 This course is aimed to occasional to regular climbers, grade 5 and 6, who want to progress, learn and build confidence lead climbing and live an authentic Kalymnos climbing experience! 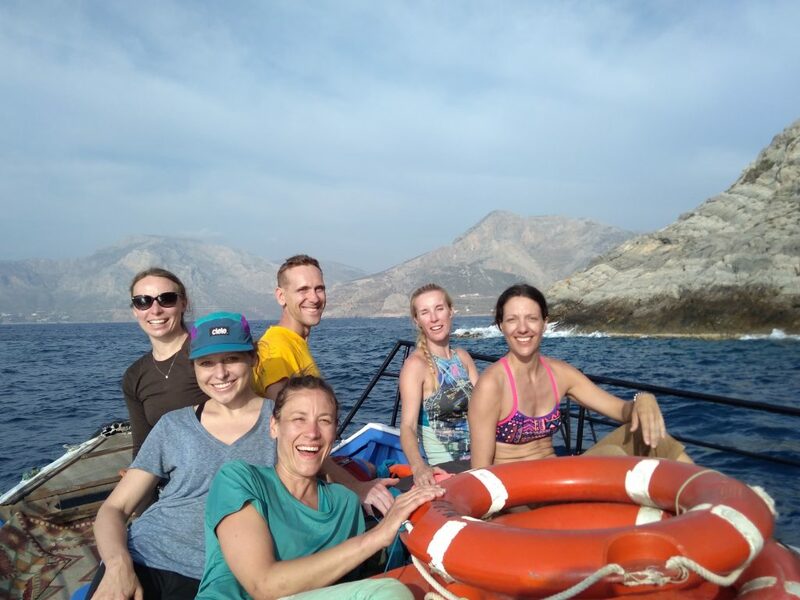 your first steps on stalactites! 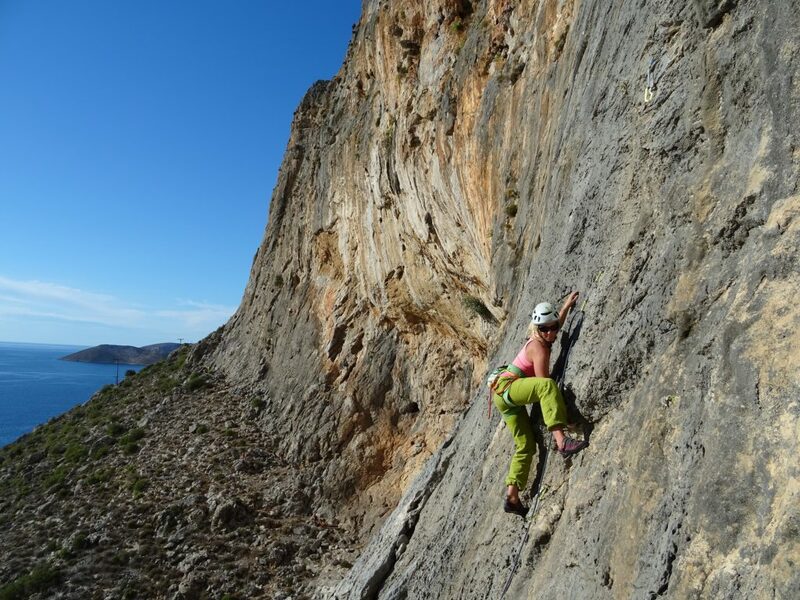 balance & footwork, enjoy climbing with view on Telendos! 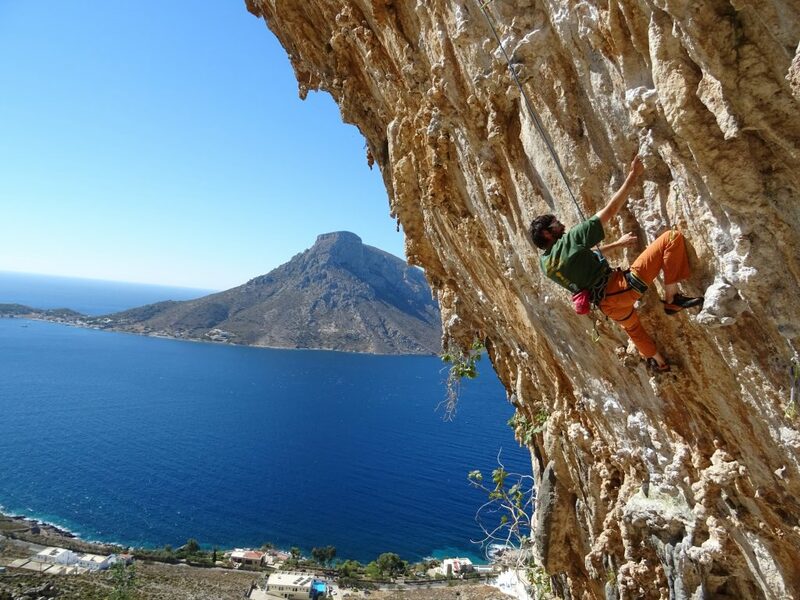 Telendos island – Practice your climbing skills and enjoy climbing above the sea! 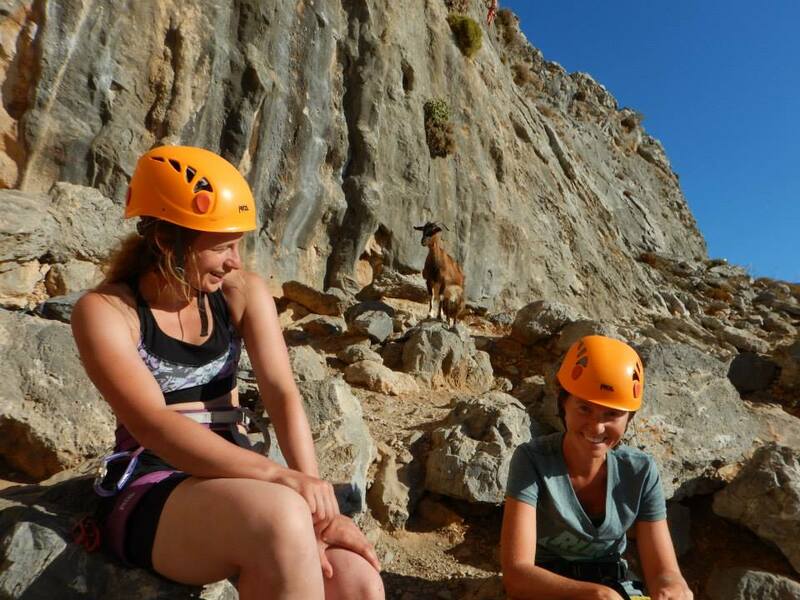 your confidence and enjoy superb and colourful climbing routes!